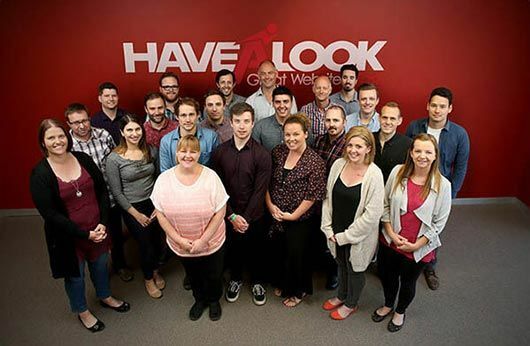 Havealook is one of Australia's fastest growing website design companies providing quality website design to more than 7,000 small and medium sized businesses since 2005. 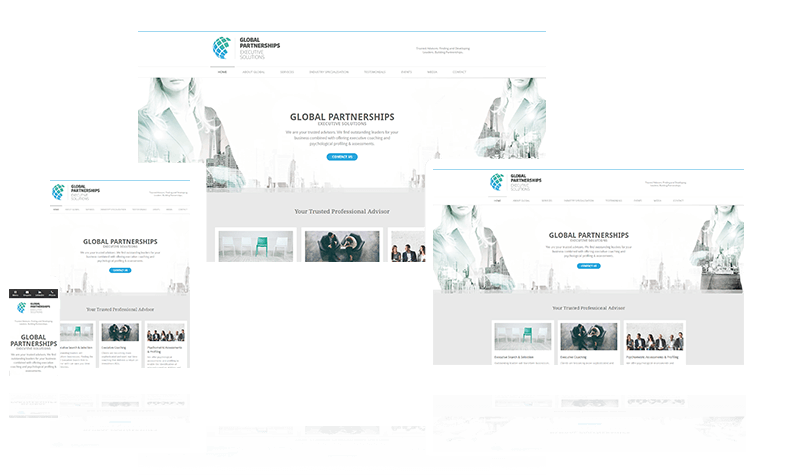 We offer a range of online solutions from responsive website design, search engine marketing, search engine optimization, e-commerce, self-updatable websites, and copywriting services. We have a major focus on customer service to ensure that we deliver the best website support to you after your website is live. 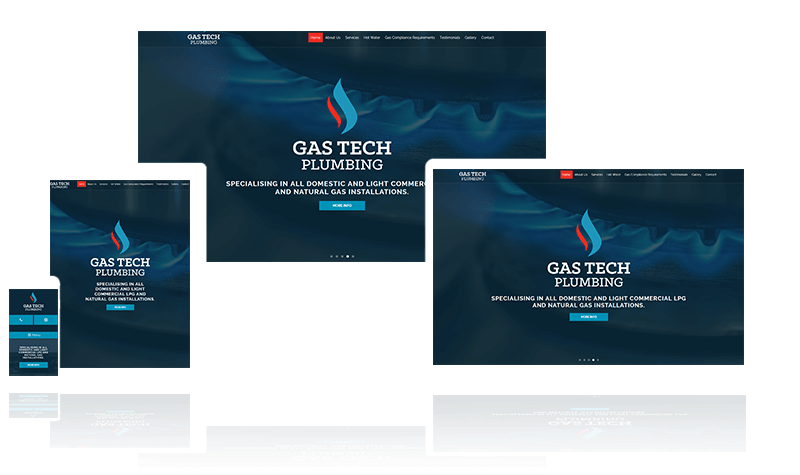 Our team has the passion to deliver quality website design with great customer service. 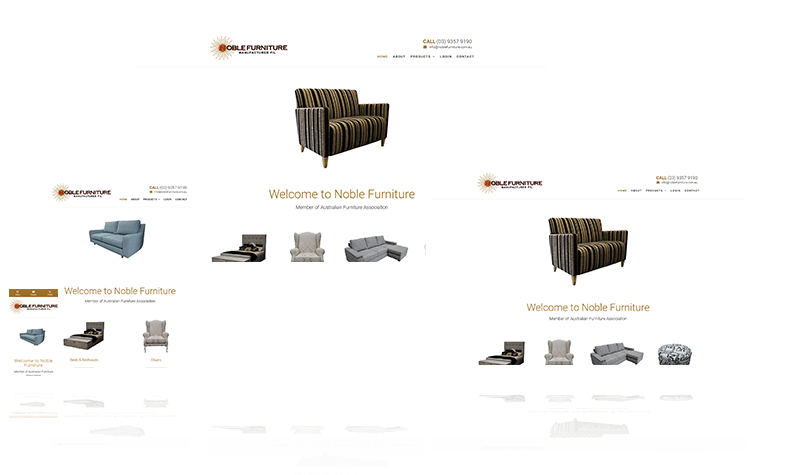 We know from experience that many people have little knowledge of where to start with a website, but that is ok as we will manage the whole process and put all your information and photos into a completely finished website. Australian consumers are more likely than ever before to use the internet to find products and services and we understand that getting the most out of your website is important. The right Internet Marketing can drive extra business through your website and having an informative website is like having your own sales person online working for you 24/7. 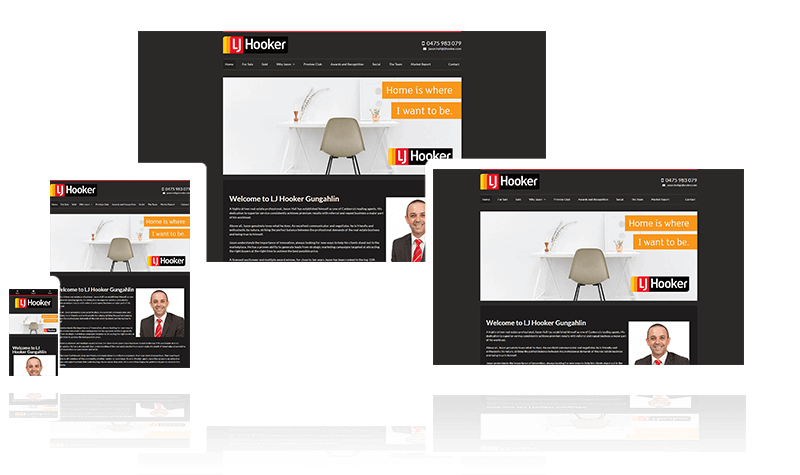 We strive to make the whole process as easy as possible and provide website design solutions to clients through Melbourne, Adelaide, Sydney, Brisbane, Perth and internationally including the UK and New Zealand. 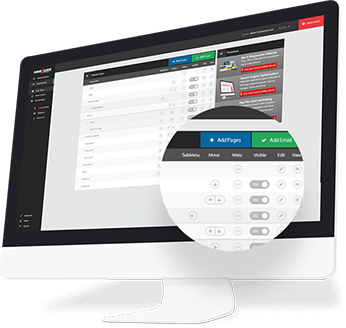 The cost to run your own website is now affordable as all our customers have access to our own World's Easiest Self-Update Console content management system. 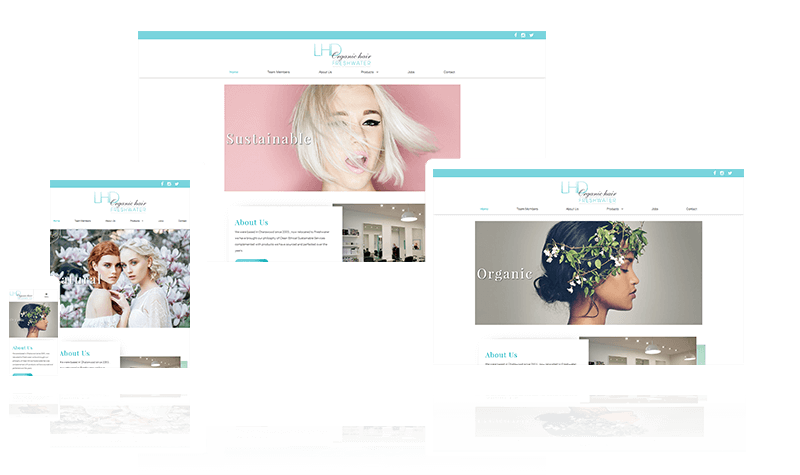 This means your website does not need the help of a website designer to make small changes or add a new photo that can elsewhere cost hundreds per update, you can UPDATE IT YOURSELF. Fantastic service and always willing to help when needed, highly recommend Havealook Websites. 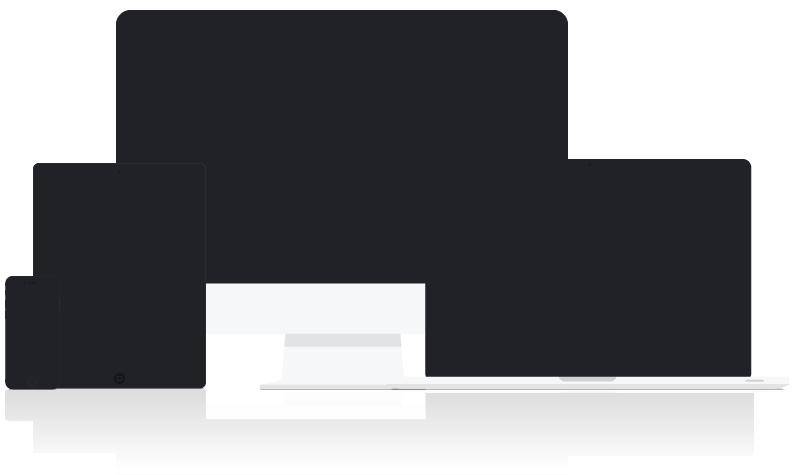 We have developed our process over the course of building 7000+ websites. 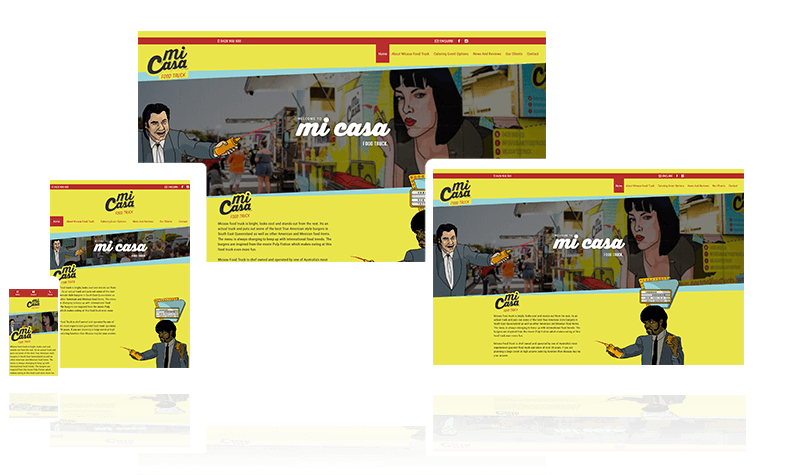 Some designers take months to develop a site, we take average 2-3 weeks for a fully custom designed website. We understand how daunting it can be to take the next step with your business and get a website. 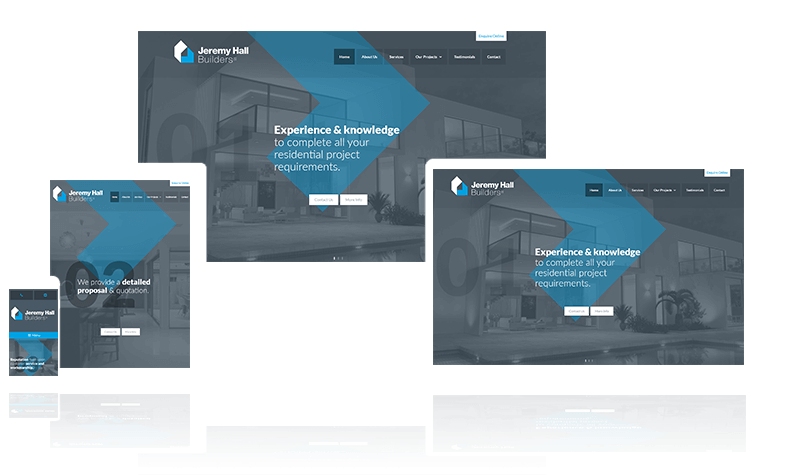 We have developed an easy process which helps you arrange your website content, images and design notes, you simply fill in the blanks and we do the rest. 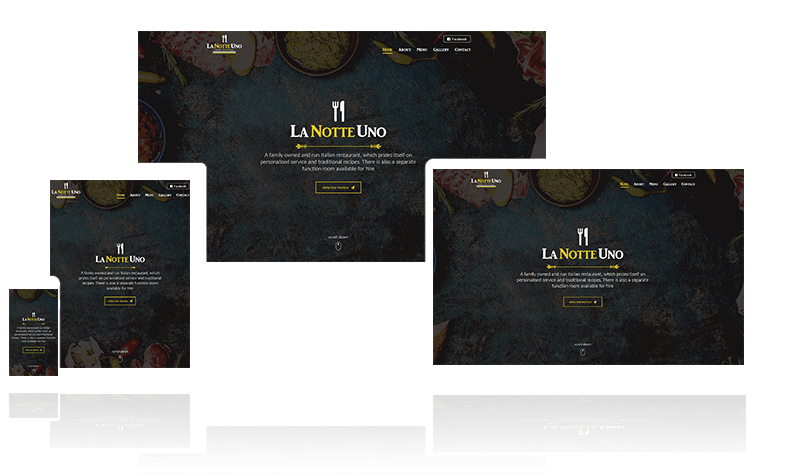 All our websites are built with the fastest and purest form of coding which is HTML. 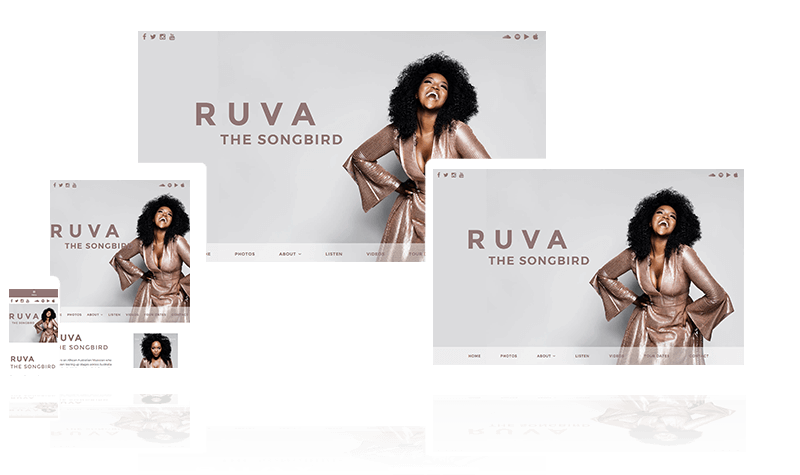 This will give you a full custom designed website built around your business and branding, no templates will ever be used by Havealook. As we use HTML with all our websites we have never had a security issue over our 12 years. Our servers are all located here in Australia and have a 99.9% uptime, and we have never had a single website hacked. We have packages to suit all budgets. 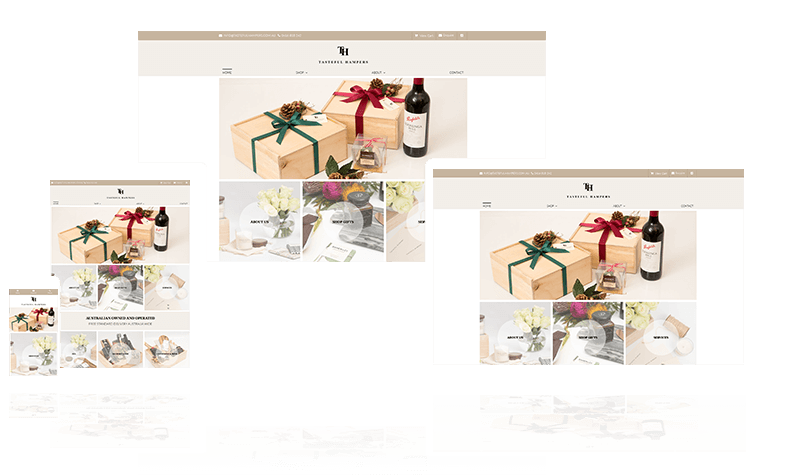 No matter the package you get you will receive a custom, responsive and lead converting website. Our packages starts at $795.